When you form a picture in your mind of your dream, your goal in life it helps you reach your goal. There is some kind of power involved with visualizing. It works on your subconscious mind. Olympic athletes are trained to visualize themselves going through their routine and standing on the gold medal platform. In South Korea, Dr. Cho prayed for church growth when his church was very small. What did his faith look like? It looked like happy optimism that what he prayed for would happen. 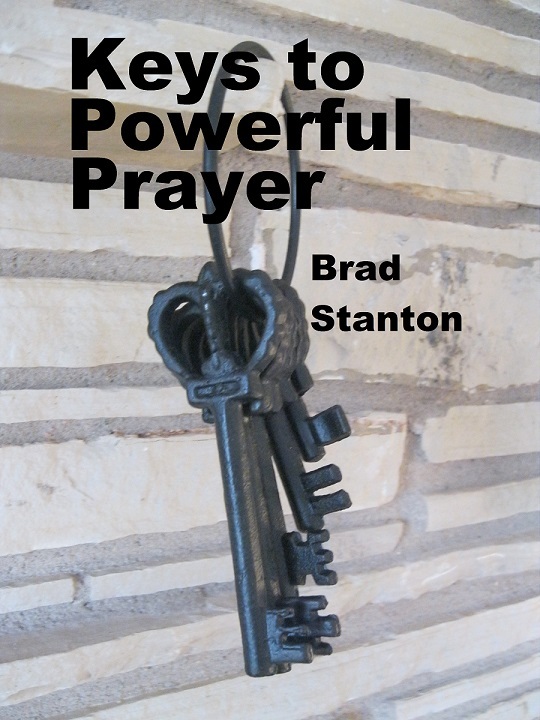 He prayed that a large number of people would join the church. He visualized what the church would look like. He visualized the people sitting there in the church. Then he actually got a tape measure and began measuring how much space he would need for all those people. He was so sure that it would happen that he took action.-.And he and many others in his church were rewarded when God answered his prayers. Dr. Cho now pastors the largest church in the world. Another pastor asked his congregation to stand up, turn around and visualize a big church building behind them, reaching all the way to the street. He did that every Sunday. After some years, they had a huge church there. I have studied the Greek words for believe and faith, there are quite a few. One thing that amazed me is that one Greek word for believe is the same root word for “glory.” It seems to mean that when one has strong faith they have glory. I have not found that the Greek for “believe” means visualize, but I know Jesus said if you visualize, you have done it. Matt 5:28. You raise a good point, it is one I will think about next time I study the Greek. Maybe one of the Greek words for believe does mean visualize.